A few days ago my friend Meredith posted to snap chat an intriguing soup she had discovered at her office’s cafeteria. She raved over the soup’s deliciousness, vowed to crack the code, and hooked me. I stalked her snaps and Facebook until, on a particularly bitter cold afternoon this past weekend, she reported having deduced the recipe and thereby warmed her house and tummy. We saw each other at a holiday party shortly afterward and she offered some details. Thank goodness for friends who are adventurous and love to cook! 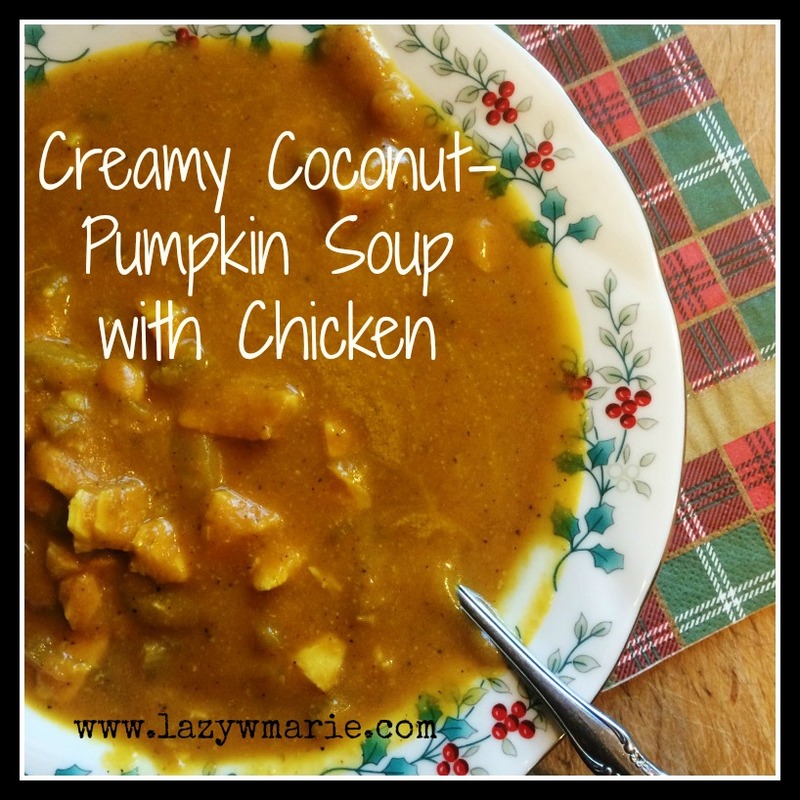 Because, dear reader, I have a new favorite: Creamy Coconut-Pumpkin Soup with Chicken. 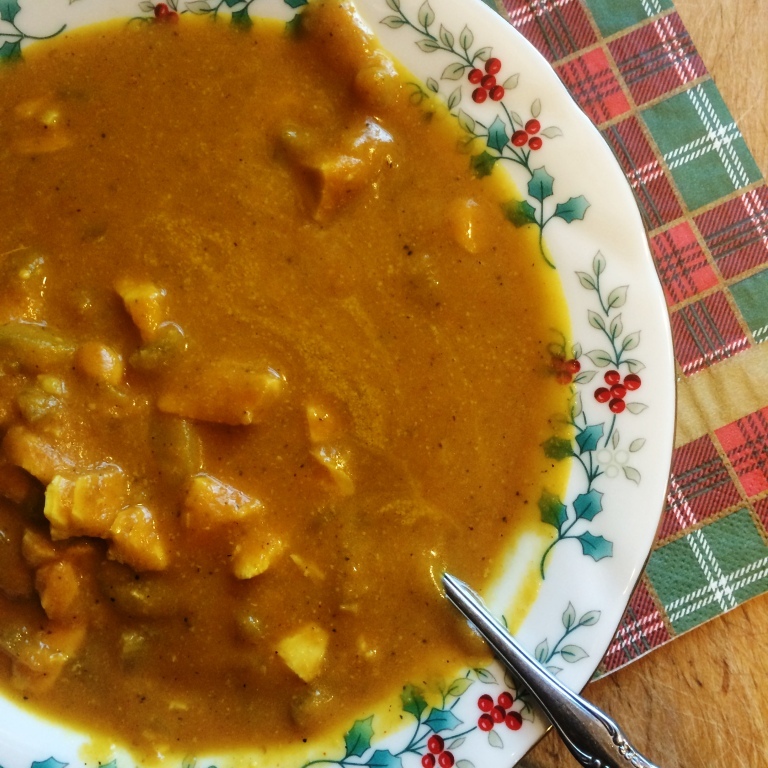 It is as weird and perfect as you might expect, and although I just yesterday inhaled this glorious food for His-and-Hers Soup Night at the Farm, I already cannot wait to make it again. So good. I actually, literally, no joke, licked my bowl clean. Not sorry. Also, three cheers for using Christmas china on weeknights as often as possible. The building blocks for this simple luxury are pumpkin puree and coconut milk, with plenty of unusual (to me) spices, add chicken breast (because protein!). The recipe came together fragrantly in less than the time it took to make chicken and dumplings for my guy, and I suspect it would do well in a slow cooker, too, which you can bet I’ll be trying soon. If we gotta do winter let’s do it cozy, okay? OK. And let’s not skimp on vitamins and fiber. OK.
Sautee the celery and garlic till tender, adding spices as you go. Add the pumpkin puree, coconut milk, and chicken broth. Bring to a boil and reduce to simmer. Spice again, to taste. Add the fully cooked chicken and stir, taste, season, etc. It is ready to eat when it is all blended well and tastes good to you. Devour it all guiltlessly, knowing you are providing your hard-working body with gorgeous phyto-nutrients, hefty fiber, immunity-boosting spice, and that ever-important protein. 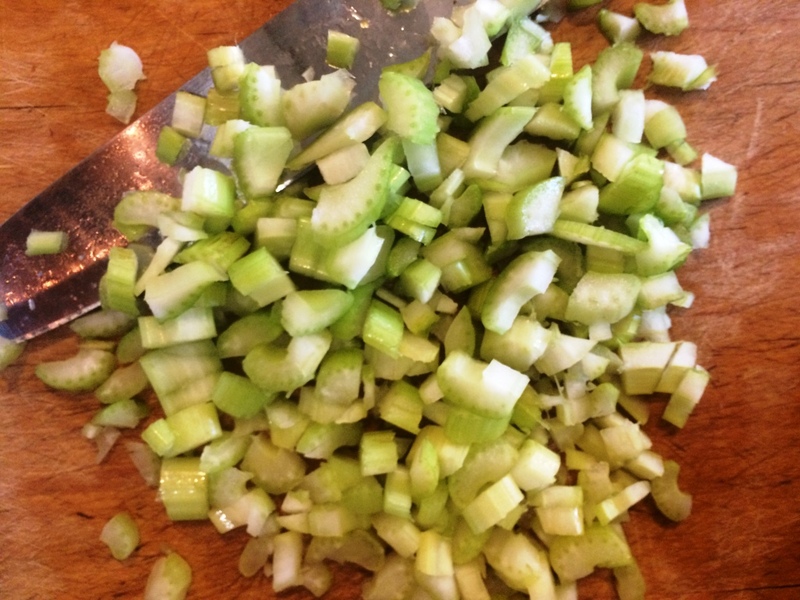 Include some onion with your garlic and celery. The Lazy W is “not in the onion business,” as my Grandpa says, due to an allergy. But I know all about the cooking trinity. Roast or saute some diced fresh pumpkin and let that simmer and soften more in the liquids. Mer said her original bowl of soup featured this and it was delicious, tender like cooked potatoes. Yum! I will try this soon. In fact in my kitchen right now is one final pumpkin from our Lazy W pumpkin patch that needs to be used. Destiny. Drizzle the finished soup with a little extra coconut milk. It fills you up. Thoroughly. It is immensely satisfying on a cold, hard-working winter day. The creamy decadence is achieved with neither butter nor heavy cream or anything like that. I am a coconut milk convert. The spicy heat was a welcome reprieve from so many standard savory flavors lately. Perfect for when you crave something different but not something too different. It’s sweet without being sugary. 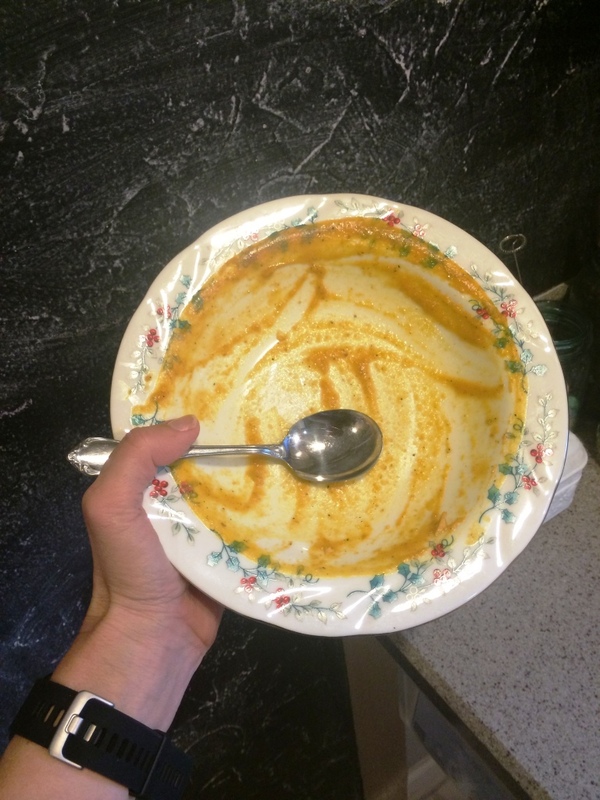 Back to the bowl-licking: fewer dishes to wash! It’s a fast weeknight recipe if you have the chicken already cooked, and you can make it in small batches like this or just add cans and make more. Easy! I love that. Thank you, beautiful Mer, for sharing your soup discovery and for doing the leg work of cracking the code! I am obsessed. My mouth actually watered while typing this blog post. Have a cozy week, friends! I hope your final days of Christmas prep are clicking along joyfully. This past week, since writing to you guys about our recent feast on Soul Cake, we have feasted on the glorious stuff even more. Our oldest surprised us with a visit home from Colorado, and now she is home again, back in Colorado. She is at home with herself, really, and with her sweet pup Bridget, but that is a whole other blog post. Anyway, to say that Christmas came early to the Lazy W is quite an understatement. Background: The Girl worked a brief stint at a well known candy shop, The Rocky Mountain Chocolate Factory. While there she learned all kinds of great tricks and secrets about candy making and has been eager to share it all. Most notable to me is how she learned to measure ingredients by weight, not volume. I had read a little about this in Julia Child’s book My Life in France but never really considered the practical differences until Jocelyn stood in front of my Oklahoma stove puzzling out her chocolate-peanut butter ratios. After a few moments she declared with that signature doe-eyed confidence, “We’re just gonna eye-ball it.” Okay! And it turned out so good. Tiger Butter is a bark-style candy flavored like Reese’s and named for its stripes, which you achieve by dragging a knife through contrasting flavors/colors of molten yumminess. It has precious few ingredients and comes together more easily than I expected. Tiger Butter is so rich that you must nibble it slowly, in tiny cold pieces, so a batch seems to last forever compared to, say, a big heap of chunky oatmeal cookies that can double as a meal for yours truly. According to Joc, and I heartily agree, a mouthful of Tiger Butter requires a chaser of ice cold milk. I would suggest strong dark coffee too, but the combo of high sugar with high caffeine might be… Shaky. That is a lot of richness, right? Straight peanut butter and at least two bags of chocolate chips. But to my surprise you need neither butter nor evaporated milk like with pralines, no eggs, etc. Tiger butter is a rich, dense, straight to the point, focused indulgence. A lot like my girl, if you ask me. Line the shallow pan with waxed paper and set aside. Pour this pale colored lava into your prepared dish/pan. Admire the sheen and the shimmer. Set aside. In smaller bowl, melt the dark chocolate to the same glossy gorgeousness. Dollop this second chocolate onto the pale layer gently, maybe on alternating sides. Think of this step as your chance to be creative. You are staging the origins of your stripes. Now use either a butter knife or a toothpick or a chopstick (something more delicate than your finger, though you will be tempted) to drag slow, deliberate lines from one dollop to the next, leaving drag marks as you go. Drag all the way across the pan then start again, going in opposing directions. Again, get creative and have fun! Joc said she once drew her name in the chocolate. So somewhere out in the world a stranger has enjoyed handmade chocolate with my daughter’s name frozen in the face of it. If you move in an even, checkerboard pattern your dark chocolate layer can achieve a feathery effect, which is beautiful. Once you like the look of your creation, place the whole thing in the freezer for a couple of hours. It will harden nicely without changing design at all. Later, if you lift it out by the waxed paper hammock, you can then cut it uniformly with a sharp knife or break it into irregular, craggy shapes. It packs great for gifts or a potluck party or a dessert bar, whatever your plan. Remember a little of this rich treat goes a long way! That’s it! Some chocolate chips, some peanut butter, your microwave and freezer, and a little time. You will be elbow deep in homemade candy and also have a cool connection to the Rockies and my beautiful firstborn. Thanks for checking in, friends. I hope your December has been filled with surprises and miracles like ours. 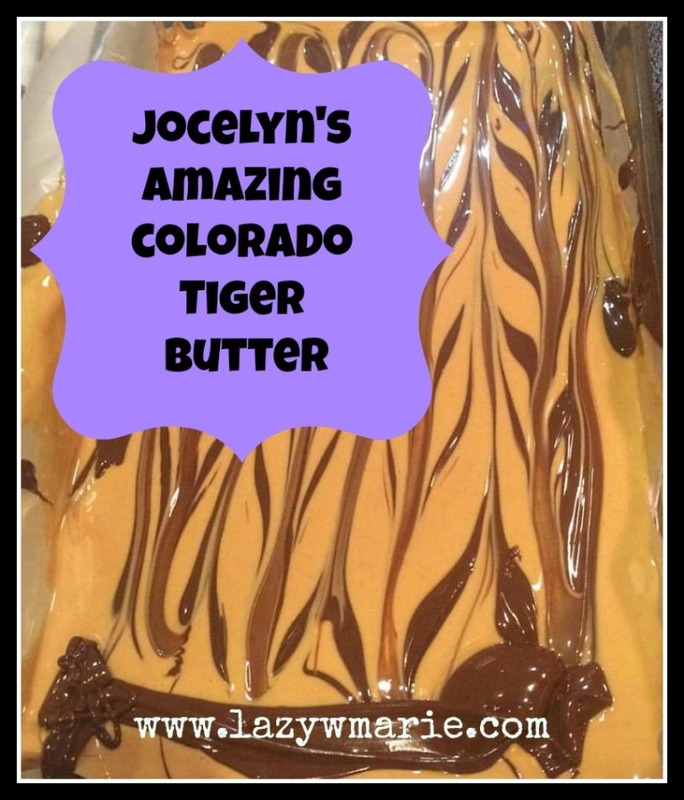 I hope you try making your own Tiger Butter! And I hope to see you here again soon. Lots more fun stuff on the horizon. I recently needed something delicious to share at our monthly beekeepers’ meeting but didn’t particularly have time to drive to the store for anything extra. A quick scan of refrigerator and pantry supplies inspired an adaptation of Martha Stewart’s classic banana bread, the same one I have been making happily and in a thousand different ways for about fourteen years. You probably have your favorite banana bread style. You should! 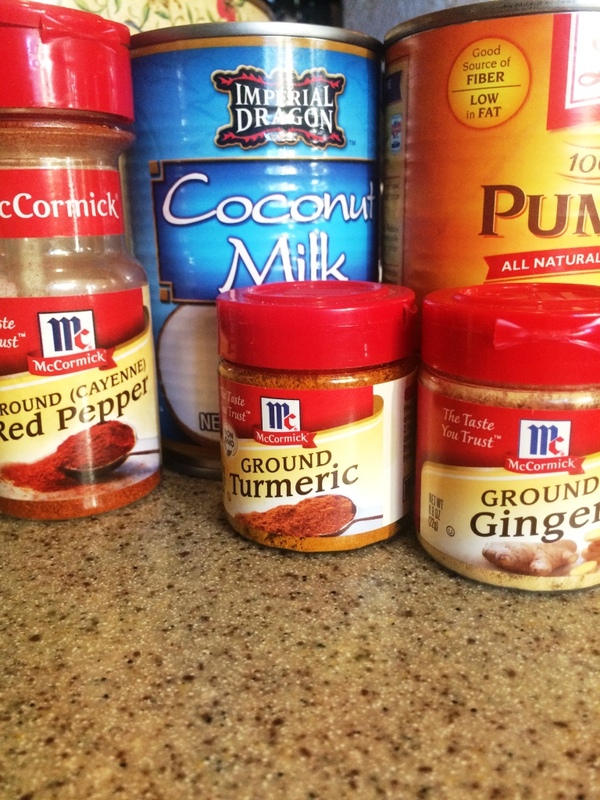 It’s so versatile, and the ingredients are pretty easy going. Honestly, friends, this particular twist might be my new personal favorite banana bread, and everyone who tasted it seemed to agree. The plate I took to our beekeepers meeting was empty in a minute. Crumbs. Only crumbs remained. It’s extra juicy and so tangy thanks to fresh blueberries, and in my opinion crunchy granola is so much better than just nuts. Thank you Sandy for tempting me with chocolate chip granola cookies! That gave me the idea. Use about 3/4 cup of any granola you have or love. Here is what I whipped up with found ingredients. Since only about 3/4 cup of this finished granola went into the banana bread, the rest made a decadent bowl of cereal the next morning. Stir together equal parts quick oats and chopped nuts with cinnamon and a heavy drizzle of fresh honey. Use fresh Oklahoma honey ok!! Bake it all on a cookie sheet until fragrant and toasty. Flip and stir it halfway through baking. For sure go ahead and make it more interesting if you have, say, sunflower kernels or multiple kinds of nuts available. This is what I had on hand. And it was great. Or use packaged or bulk granola! Totally delish. Using an electric mixer, cream together the softened butter and sugar till light and fluffy. Add the eggs, beating well. Sift together dry ingredients and combine with the butter mixture. Fold in the granola and rinsed blueberries. Pour into a buttered and flour-dusted loaf pan. Bake at 350 degrees for at least an hour. If the bread develops a brown crust but is still too moist in the center, you can leave the bread in the oven, still warm but turned OFF. Once you finally pull it out of the over, please trust me and let this pretty thing cool before you slice it. 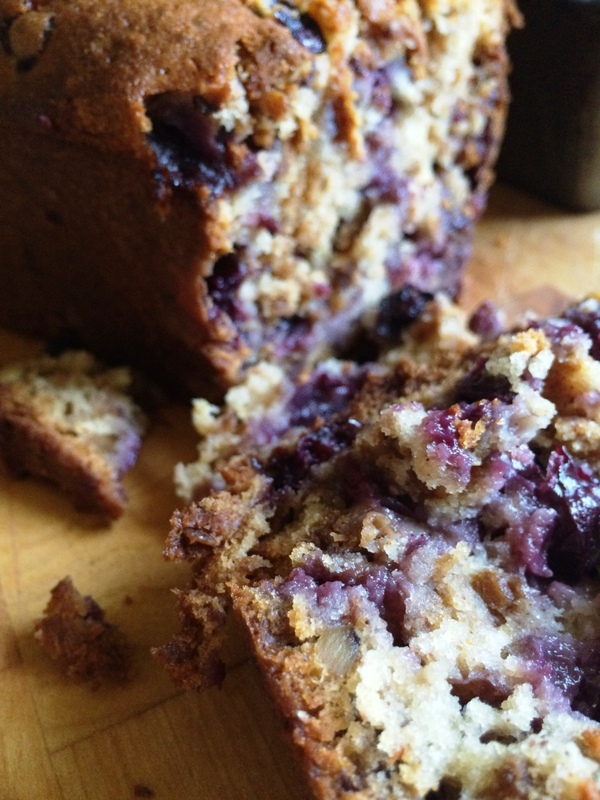 Okay I hope you try this recipe while you can still get nice blueberries in the produce section! And if you are out of honey, make a beeline for a local apiary. Local is so much better. Exciting side note: I might be extracting our own honey this week! Stay tuned. I will post the harvest process to Instagram or Snapchat before it lands here. Oh man, friends, we made it to Saturday! Oklahoma did not float away in the rain. We are not burning up under the sun. No winds are blowing down our roofs. Not yet, at least. Today is a serving up a pretty mild dose of autumn, and I like it. I hope you and yours have a weekend of rest and recreation all cued up and ready to enjoy. Handsome and I certainly do. As we drink some perfect coffee and nibble on one or two things to wake ourselves up, let’s share what we’ve all been reading. My Life in France by Julia Child This is our current book club selection and it is delightful. Child describes Paris the way Hemingway did, and both remind me of my beloved New Orleans. Also, food! Her passion for food is so alive on every page. Really fun read. I will give you a full review soon. 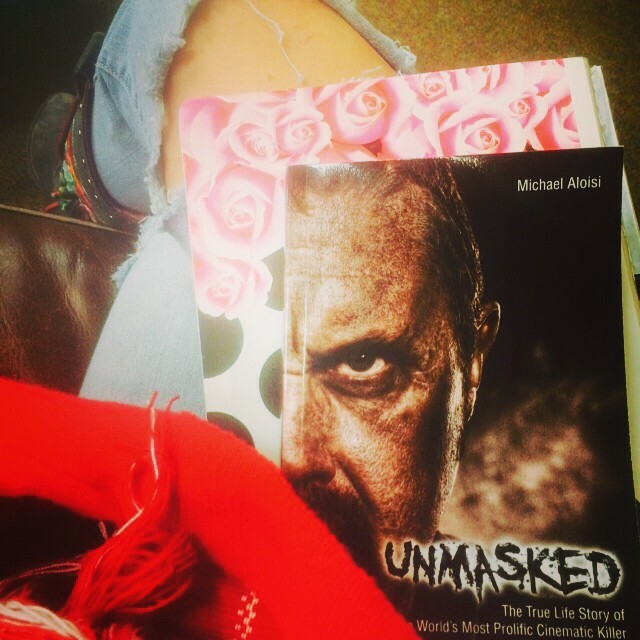 Unmasked by Kane Hodder Handsome and I attended a costume/superhero/character event in Tulsa last spring and met this gentleman, the actor so many people know for his role as Jason Voorhees. Oh man, you guys. His memoir is a heart-breaker in the beginning. Reading it is really amping up the Halloween mood. Yummy Fall Recipe: I am way too obsessed with apple fritters, and this recipe by Not Without Salt (I am also obsessed with her) could be my final undoing in the diet department. Apple Cider Fritters With Cider Glaze. Bless her, by the way, for posting food that is not pumpkin-based. Ann Voskamp offers A Brave Way to Heal Our Relationships: Often I cannot bring myself to read her words because they cut too deep, too close to the nerve. Then I get brave suddenly and read them and remember that yes, they cut, but with truth. And truth has a way of also healing. Good stuff right here, friends. Good stuff indeed. In this post Ann is talking about the commonality of brokenness, the importance of listening, of setting our children gently into an unknown, and also social media. She challenges us to think about building each other up with bricks, not throwing them. This was refreshing in the best ways. 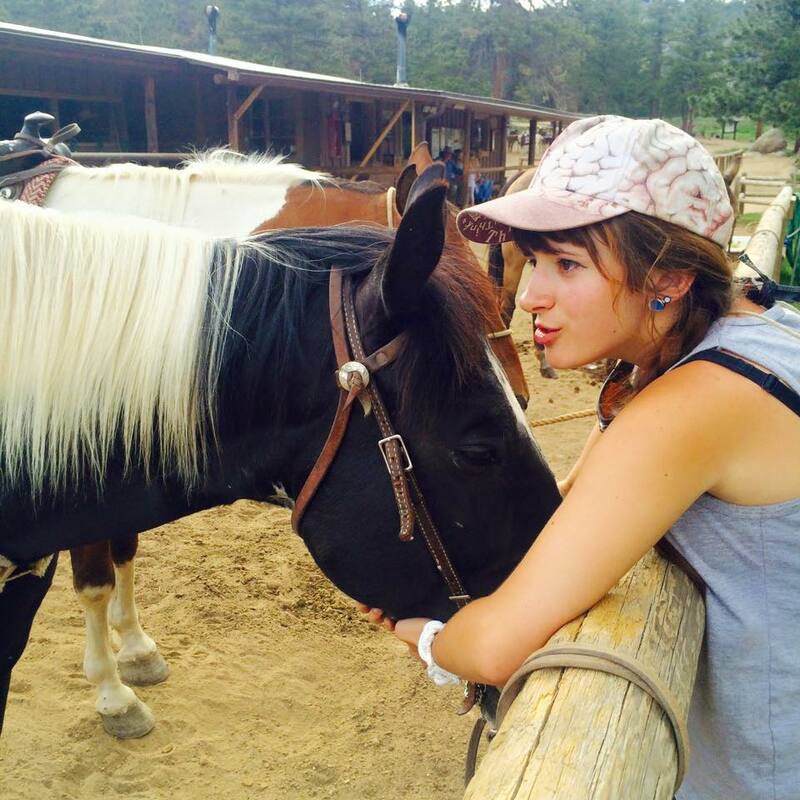 This young lady is doing so great on her big Colorado adventure. She makes us incredibly proud, and seeing her happy makes me happy. But this whole situation sure keeps me praying hard. Trust and faith. Faith and trust. Gratitude. We know it is so powerful. 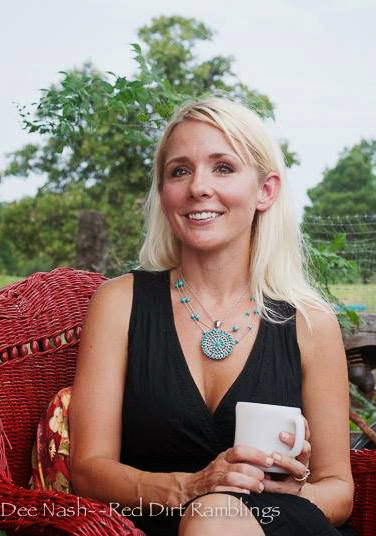 My friend Kim shared an article at Live Happy online magazine called 8 Easy Practices to Enhance Gratitude. The post is a year old, haha! But that’s fine because this advice is timeless. My favorite is #6: Fall Asleep to Gratitude. I have a worried version of insomnia pretty often, and lying in a quiet room saying nothing but thank you for one specific thing after another is the sweetest way to drift off. A nice extra is waking up feeling peaceful and content, full of heart. Counting blessings instead of sheep is great advice, and so is the rest of this list. Risk of Moderation: Again I’m reading about food and health and how to navigate it all and still be happy. This post over at The Greatist revisits the idea of “all things in moderation.” The timing could not be better for me, as I have spent these last few weeks, actually the past couple of months, making one weekend full of excuses after another, indulging socially over and over again, until suddenly my loose jeans are a bit snug. (yikes) No matter how much running I have been doing, I have not been not losing weight. And now? The cruel joke is that running is difficult again, even right after doing pretty well at that race recently. Food matters, friends. So the white lie about moderation is a solid attention getter for yours truly. Hospitality or Entertaining? Sandy the Reluctant Entertainer nails it again with this post. 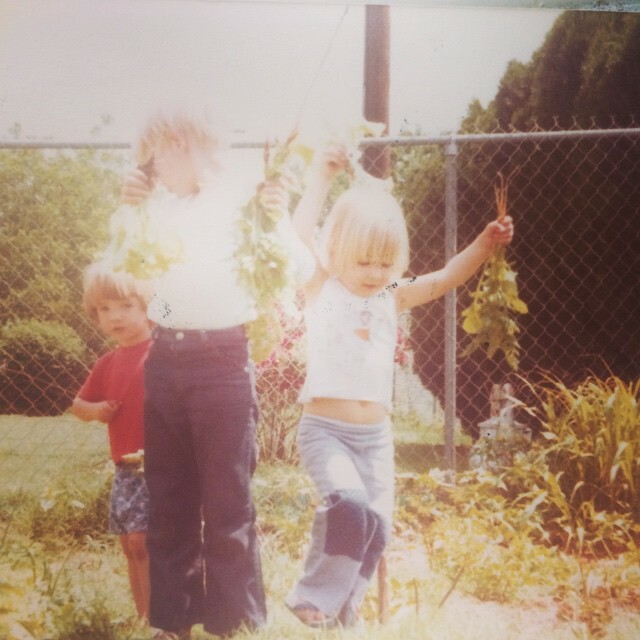 She shares memories of her mom and dad, considers the meanings and implications of the words we use to describe opening our homes, and asks where is our focus, self or others? I love this, as I love so many of her posts. Bless not impress. I just love it so much. Please dwell in these words before you get all stressed out about the holidays. Sandy’s voice is so soft and strong. Okay, happy weekending to you! Do you love American-Chinese food? We do. Especially when we are bone-dead tired and hangry. We sometimes stop at this tiny little dimly lit restaurant in Del City with a low moon door and red and gold ceiling lanterns, but only rarely and usually when we are already out running errands. When this food craving hits us at home, we tend to stay home and eat Lazy W Egg Foo Young, also known as Bean Sprout Omelets. So good. 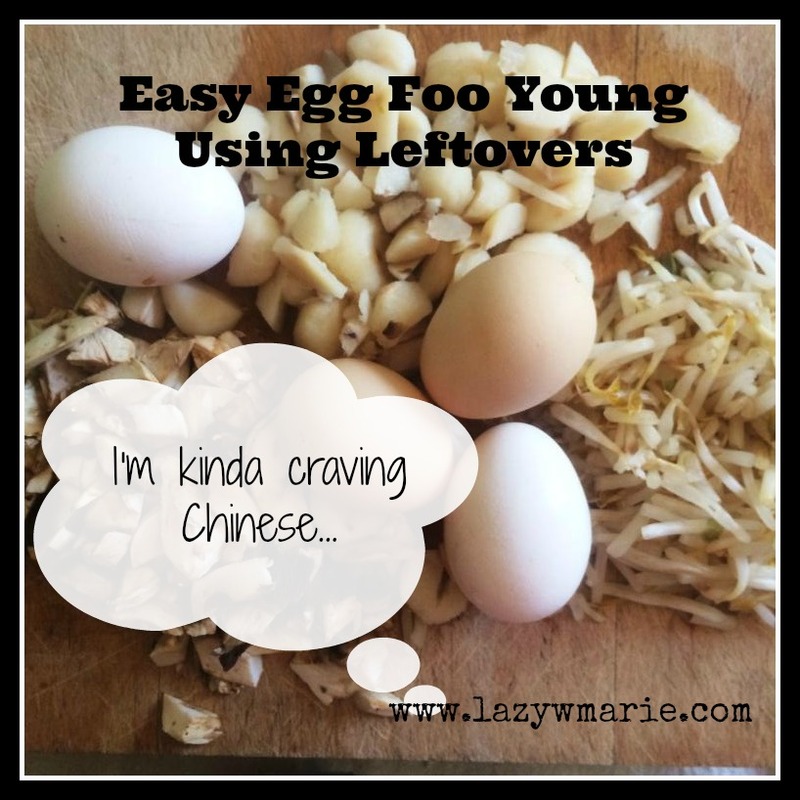 I first made egg foo young after an internet search that landed me at this site. We liked it! We didn’t love it, but we liked it enough to have it again pretty soon after. The classic brown sauce was not our speed, but the meal itself was tasty and very filling, especially with a side of rice, heavy on the soy sauce. Since that first attempt, we have been slowly making this our own and actually simplifying the recipe. It now appears on the Lazy W dinner menu two or three times per month, and (see above) especially when we are bone-dead tired. It’s a wonderful comfort food, highly versatile for each family member, and fairly healthy. 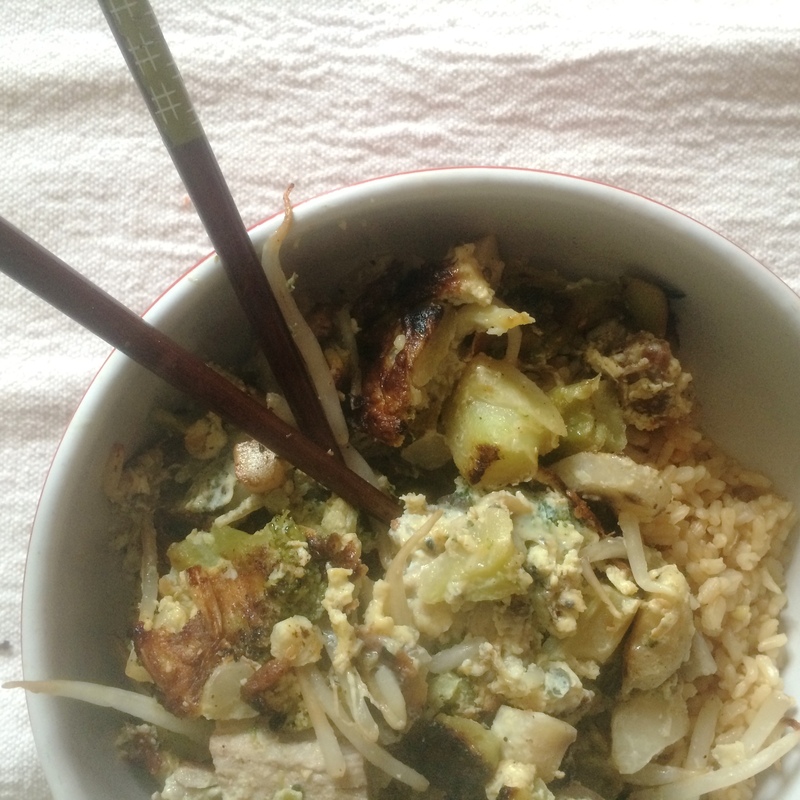 Something else I like about our version of egg foo young is that it is a natural canvas for leftovers. One of the only ways Handsome will tolerate leftovers, as a matter of fact. Do you have some extra chicken breast in the fridge? Dice it, wok it around a little with fresh seasonings, and add it to your mix. Extra pork chop? Even better. I have enjoyed it with roasted broccoli, shredded zuchinni, carrots, and more. Mushrooms. Always mushrooms. Watermelon!! Well, maybe not watermelon. Save the watermelon for dessert. This is one of those recipes that may seem mysterious at the restaurant, until you make it once at home. Then suddenly it’s a menu mainstay you could crank out in your sleep. Here we go. Diced cooked meats (pork & chicken seem to work best, also try shrimp!) You need only a very small amount, maybe half a cup per serving. Preheat a wok or large non-stick skillet and add some cooking oil, letting it get to a shimmering heat. You will need enough oil to coat the pan and hold the egg mixture, not enough to cover it all. The heat for this dish should be hotter than for scrambled eggs. You’re frying it, not cooking it gently. For each person’s serving, crack the eggs into a medium mixing bowl. Add the bean sprouts, chopped cooked meats, Asian seasonings, and optional stuff like veggies. Whisk it all together like you’re about to make an omelet or frittata. Pour the egg mixture into the hot, oily wok or pan and let it cook until the edges curl in a little bit. Use a wide, thin spatula to loosen the edges if you need to, and kinda wiggle it around gently. By the time you flip the whole thing over to cook on the backside, that first cooked side should be golden brown and have some familiar omelet or frittata markings. Worth noting: The more veggies you add in, the trickier it will be to flip, just FYI. I always add so much to mine that I have come to accept my personal Egg Foo Young will never be pretty to look at, like Handsome’ simpler fare. Mine is more of a Soy Sauce Scramble. Or a Chinese Food Chop Up. A Leftovers Labyrinth… Whatevv. And it tastes even better if you eat it with real chopsticks. To really drive home the easy factor on those bone-dead-tired, borderline hangry nights, I serve this with instant brown rice. This tastes even better if you stir in a few glugs of soy sauce with the water or broth before cooking it. Also, if your family likes vegetables more than my husband does, stir in some peas or carrots or whatever you like. Regarding the healthiness of this dish, I only indulge in little of the salty rice if I have a long run planned the next day. Otherwise, the eggs, meats, and veggies are plenty filling. Promise. Okay, thanks for reading! Do you have a Chinese food trick up your sleeve you’re willing to share? What are you favorite uses for leftovers? Do you like the television show Fresh Off the Boat? We totally do.